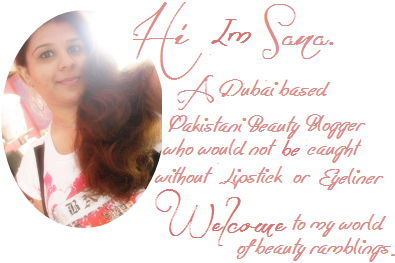 Home / Uncategories / Sana's Ramblings Turns 4 !!! 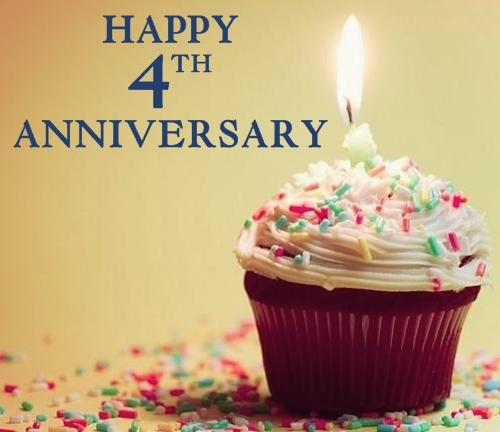 Sana's Ramblings Turns 4 !!! Yey!! My baby (blog) turns FOUR this month. After crossing more then 3 Million page views and more then 25 Million views on G+ I still can't believe that I've completed four whopping years of my blogging journey this year in October 205. I never imagined and believed that I'd be making it this far. I would not say my blog is thoroughly professional but it's still there and the only reason of existence of my blog, my continuous postings is YOU, who were, and who are really supportive throughout the journey (despite being haters or judgmental). I really want to say THANKS to each and every one you guys whose love, never ending support, positive critics and active engagement brought me here today, where my blog is standing. A massive giveaway was on the cards and in store for you guys something better, bigger and exciting. I was running short of time, therefore I only managed to do what best I could do in such a short time whilst running errands. I'll be announcing an exciting giveaway soon. 1 comment on "Sana's Ramblings Turns 4 !!!"